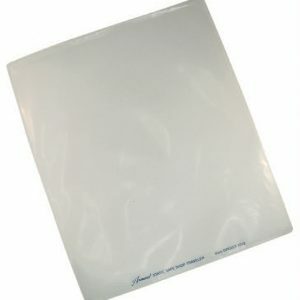 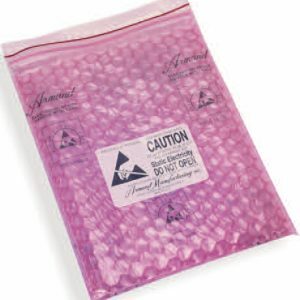 Series 9071 Bench and Field Service Cushion Pouch - Armand Manufacturing, Inc. 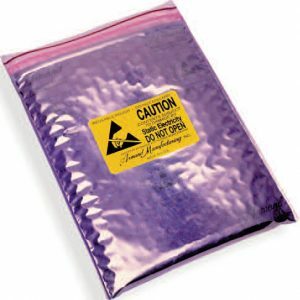 Maximum ESD protection in a two ply pouch with Faraday cage construction featuring inner layer of Cancel-3 cushioning meets PPP-C-1842 Type I and CID-A-A-3129 Type I and static shielding outer layer meets electrical and physical properties of MIL-PRF-81705 Type III with Velcro closure. 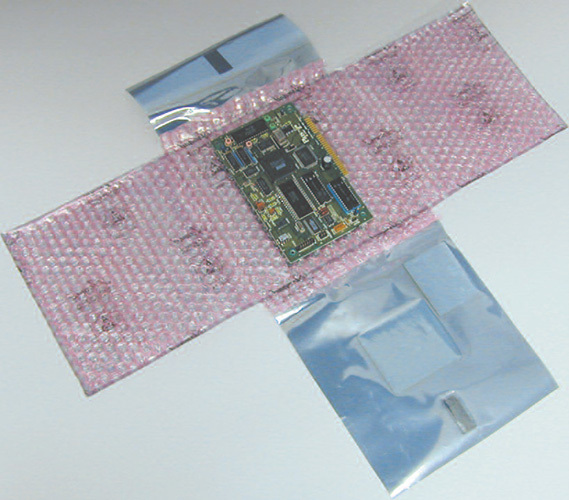 Unique design allows user unobstructed static safe access to circuit boards.